We love getting to know the local plant community and sharing simple gardening advice. Our workshops are great events for team building or simply learning new gardening skills. We can tailor a workshop to your interests or teach you the basics of plant care, it's your choice! Plant swaps are fun community events that we organise for locals to share in their love of plants. Nothing to swap? Come along and make some new friends! We are always on the lookout for new venues to host our plant swaps including cafe's and restaurants. Contact us today to co-host a Plant Swap with Our Green Sanctuary or learn about our events. 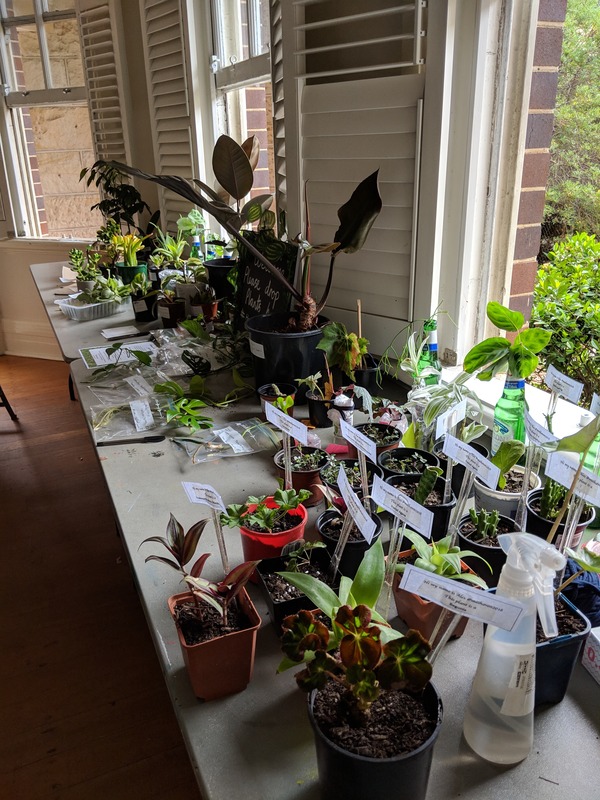 In January 2019 Our Green Sanctuary hosted the first Hornsby Plant Swap at Wallarobba Arts & Cultural Centre. Over 50 plants were swapped on the day and countless new friendships were made. Rachel hosted a Terrarium building demonstration & answered questions about houseplants & their care. For future events, please contact us to register your interest or offer a venue! 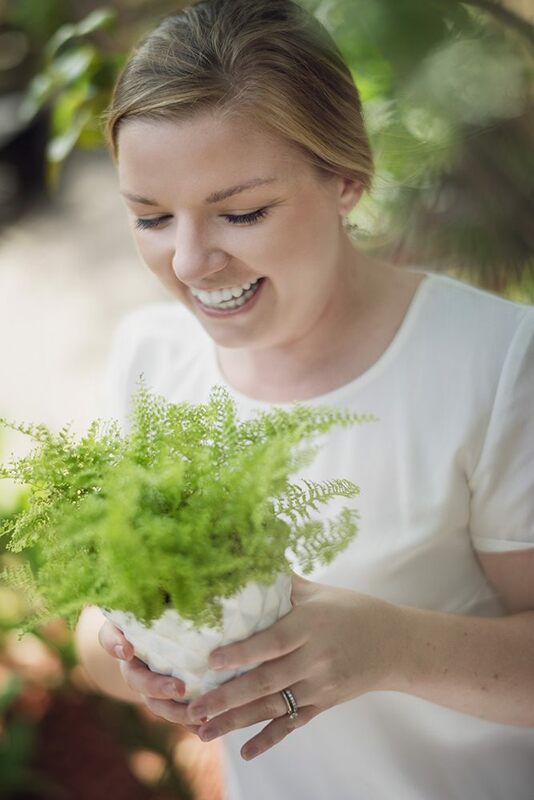 Rachel is a qualified trainer & experienced host, enabling her to easily deliver simple gardening advice to a large audience. Her ability to simplify her knowledge and offer relatable examples makes her Plant Workshops enjoyable & informative. Contact us today to find out more. Are you interested in hosting a plant event? Plant Workshops & Plant Swaps are available on weekends and outside regular business hours. Perhaps you are venue looking to increase patronage, I bring the people & plants and you provide the space. Contact us today to find out more.